It occurred to me the other day, while I was having lunch at home with my beautiful Wife, that even though we don’t have phones or laptops in front of us while we eat, as soon as we’re done, I grab my laptop (still sitting at the table, dishes cleared) and poke around on the internet. I started wondering about how “healthy” this is. When we watch TV at night…simple sitcoms and news shows, our laptops are open and we are both surfing the web. In the morning while I’m jumpstarting my day with coffee and morning TV news, I grab my laptop as I sit down in the living room…splitting my early time between the TV and the web. But then it occurred to me that no matter what I’m looking at…whether it’s junk email or the most complicated essay on relativity…I am reading and I am learning. 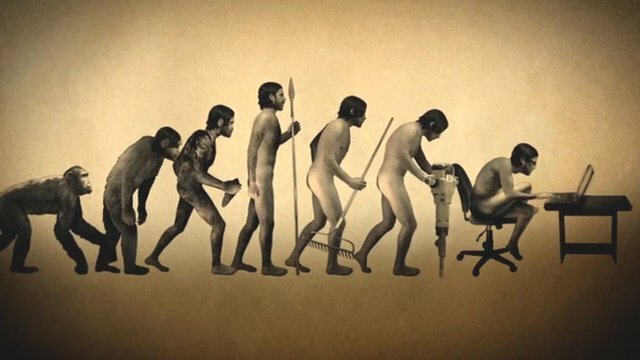 Maybe the internet is making us all a lot smarter? Almost everything you care to do now, you can do more wisely by virtue of being able to “look it up on the internet”. -Before you order a product on Amazon, you can scroll down and read the customer reviews. -Before you take out a loan to buy a car, you can read professional reviews and even find a better price on the internet. -Before you agree to go out with someone on a dating site, or so business with someone new, you can check their background on the web. 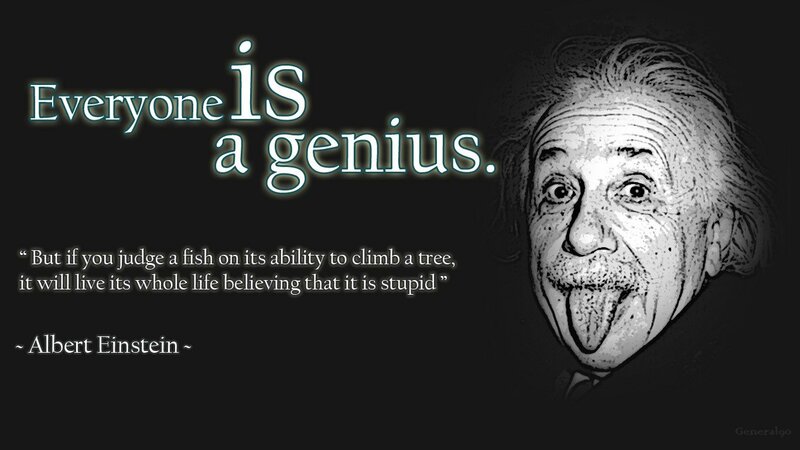 Maybe it’s making us all geniuses in our own way? Someone asks you why aluminum is stronger yet lighter than steel? Look it up…BAM! you know why and it’s committed to memory. Having access to the web is like having a personal, genius-assistant at your service 24/7. 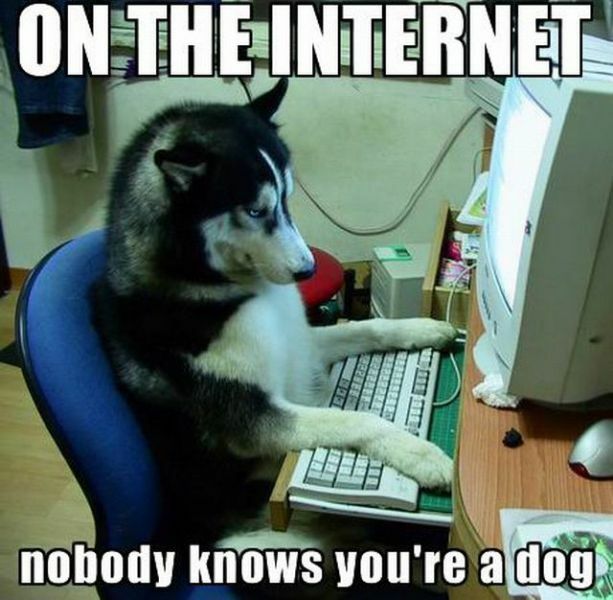 And…on the internet you can “be” whomever you decide to be. Want to look young and fit? Post your best, photoshopped pictures. Want to appear warm and loving? re-post pictures of babies and dogs and inspirational sayings and pictures. You don’t have to be yourself. You can be the self you really wish to be. Granted, you can wast precious time doing unproductive things on the web. I think games may be relaxing, but they sure eat up the clock without much to show for it. And chasing down gossipy-stories or getting sucked into what Hollywood is doing doesn’t add much to your brain-power, but you are still reading…learning…working your mind. Now…putting all this knowledge to use and making ourselves wiser, more understanding, more inclined toward productive unity, understanding and love?….I’m not smart enough to figure out how to do that…yet. Thanks…nice of you to say. Nice of you to view the blog. I appreciate it.